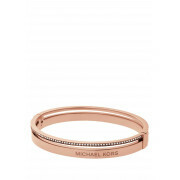 With its crystal set split shank, this pretty rose gold bracelet is just the fashionable update your jewellery box is crying out for! 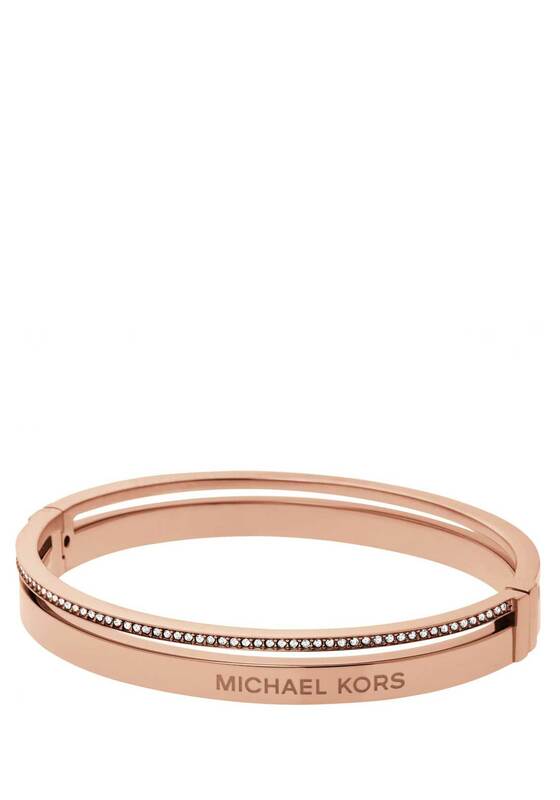 With subtle Michael Kors branding, this bangle catches the light from all angles. A gorgeous piece.